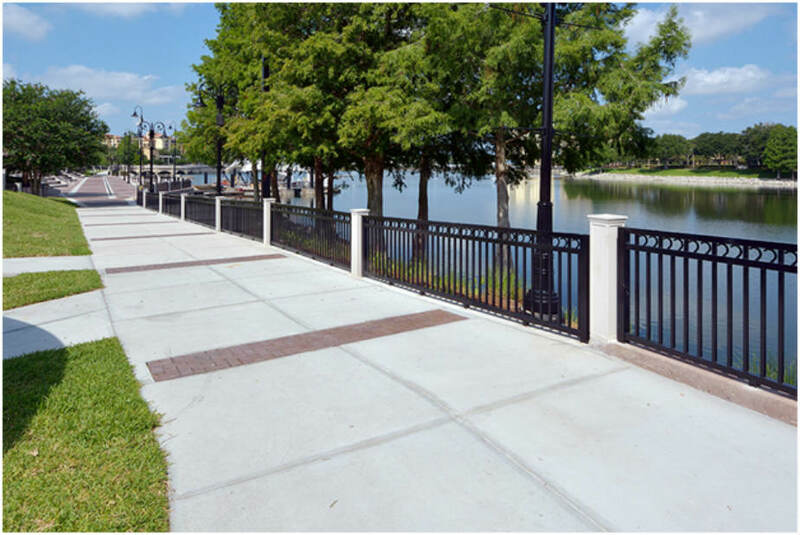 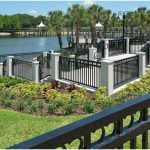 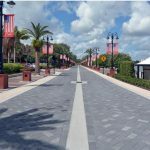 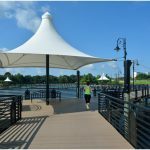 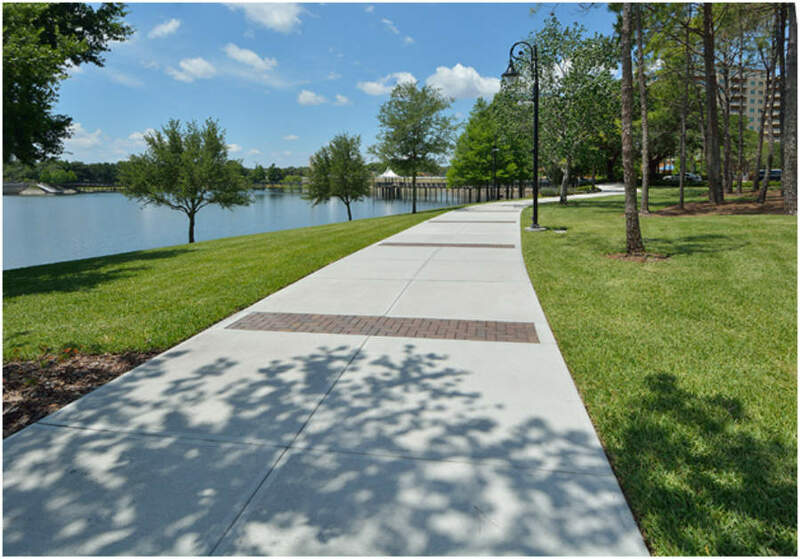 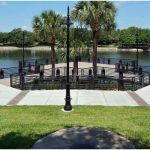 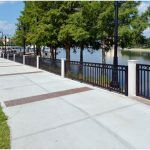 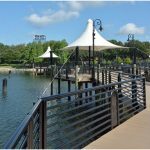 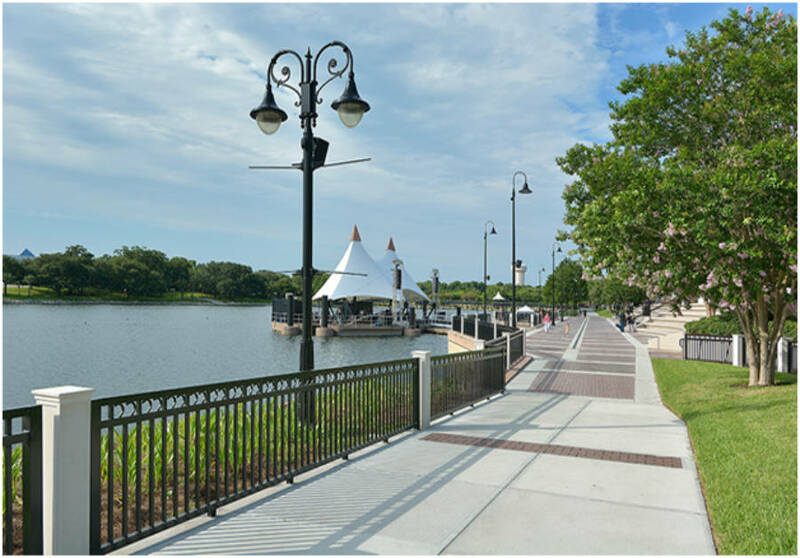 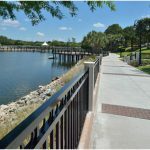 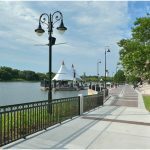 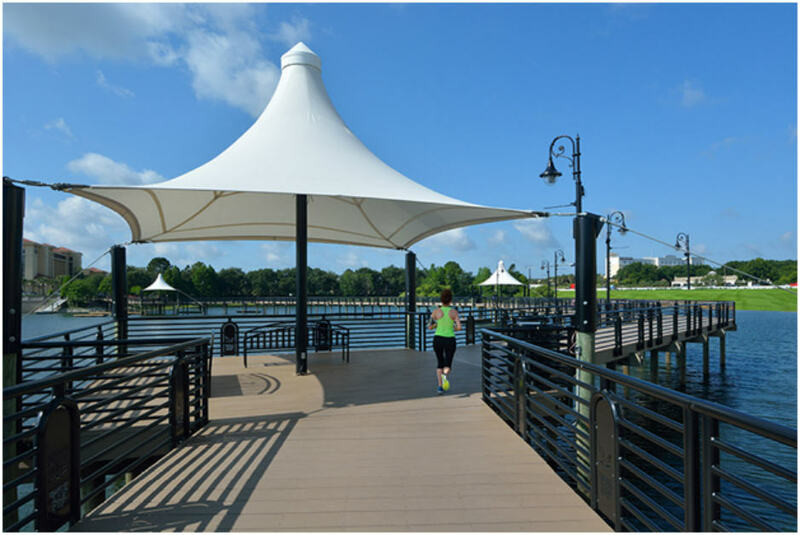 Cranes Roost Park Improvements | Bentley Architects + Engineers, Inc.
Bentley had the exciting opportunity to work with the City of Altamonte Springs on the complete renovation of Cranes Roost Park. 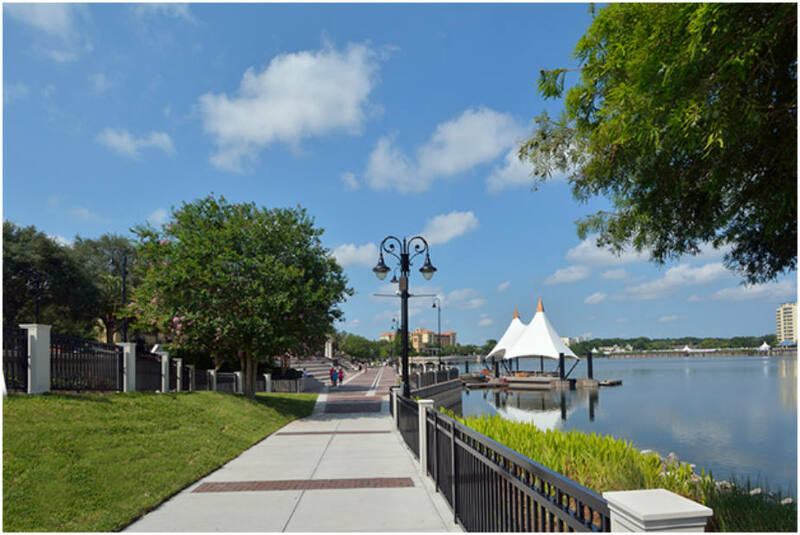 Cranes Roost is a 45-acre park located in the heart of the City and premier venue for many outdoor events. 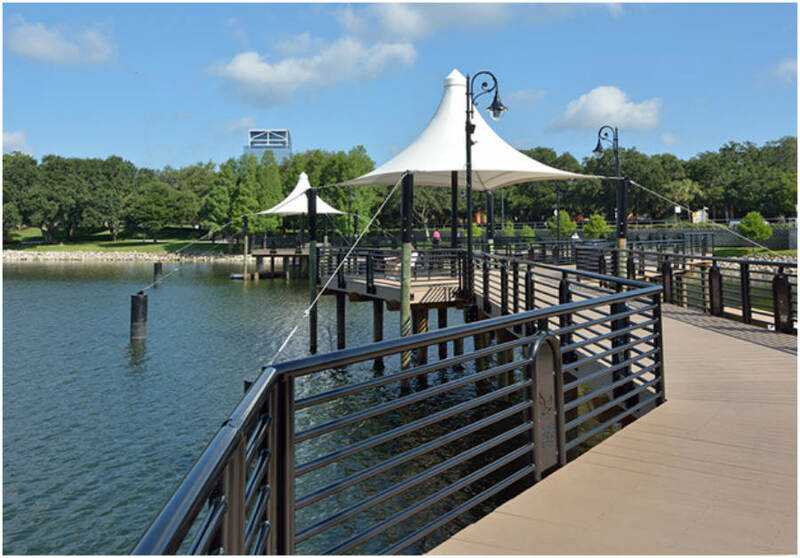 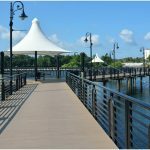 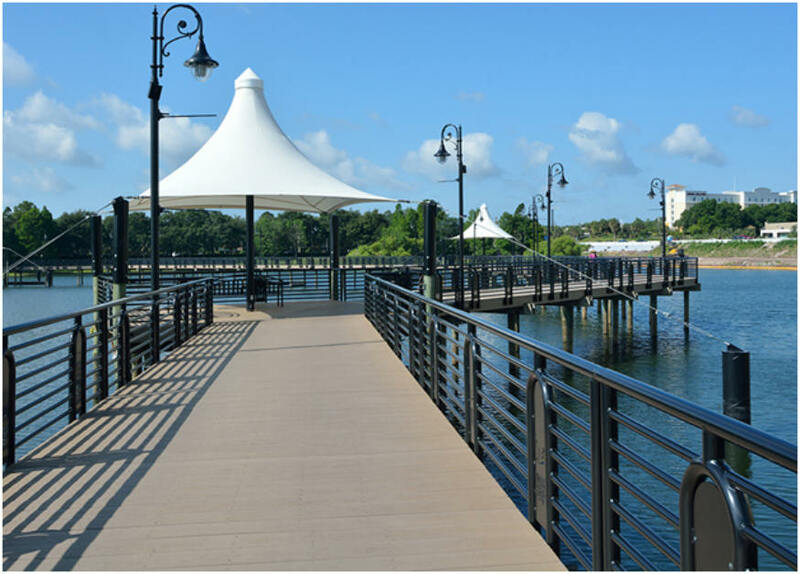 We provided civil engineering, structural engineering and architectural services for improvements and widening of the boardwalks, improved overlooks and upgraded the iconic floating stage. 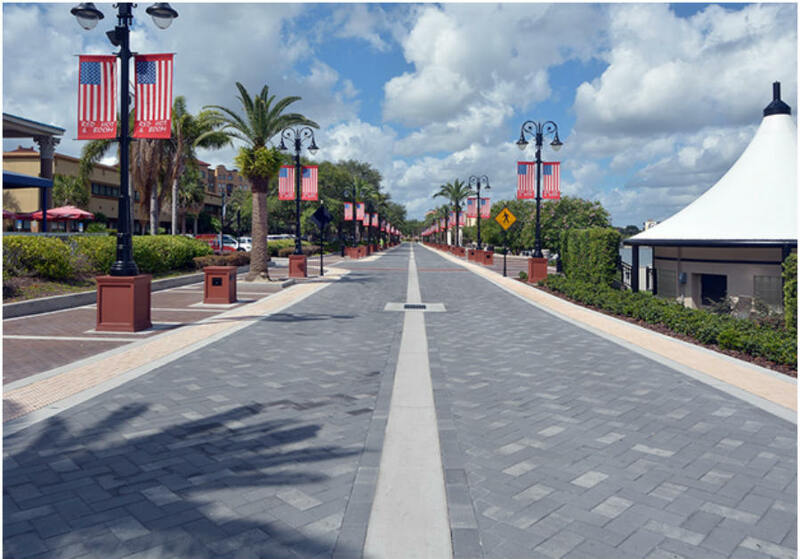 Now the park features wider walkways and completely new pavers as well as paver design all around the walk and drive ways.The park’s floating stage was rehabilitated to include updates such as the addition of a new green room and bathroom facilities within the stage. 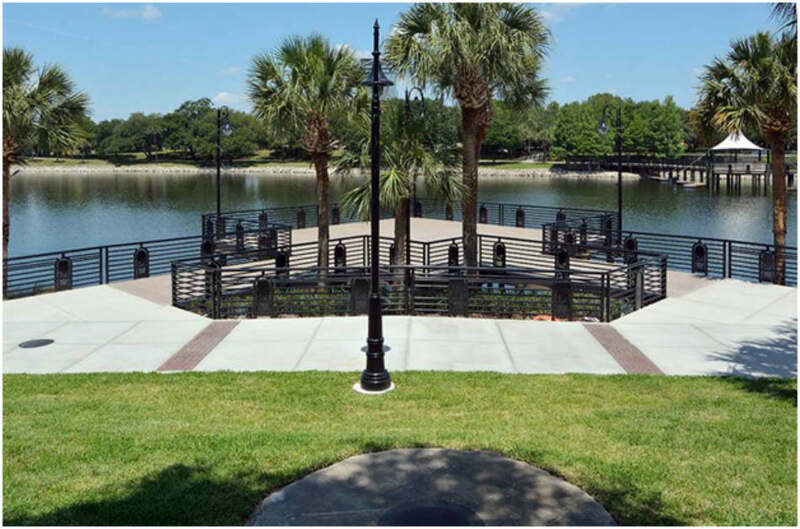 New water fountains and benches were installed throughout the park as well. 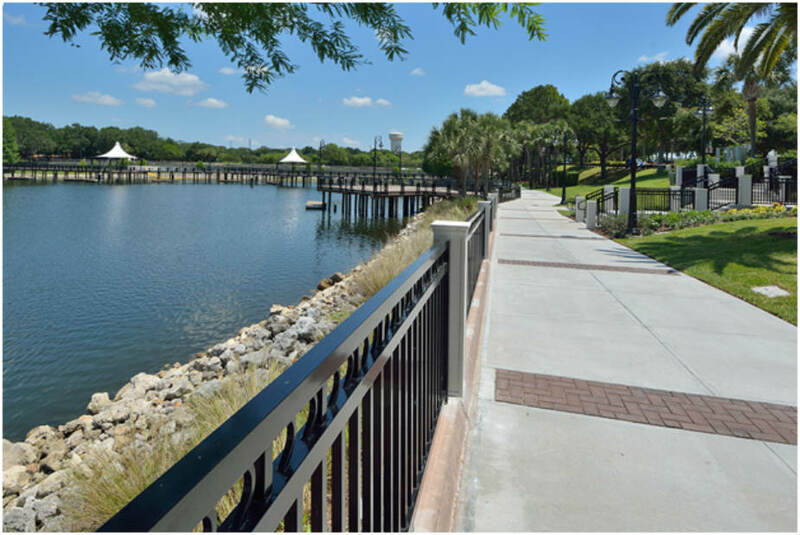 Included in Bentley’s scope were: Boardwalk Deck Replacement; Joist Repair and Replacement;Beam Repair and Replacement; Pile Rehabilitation for West Boardwalk and East Overlook; Handrail Replacement. 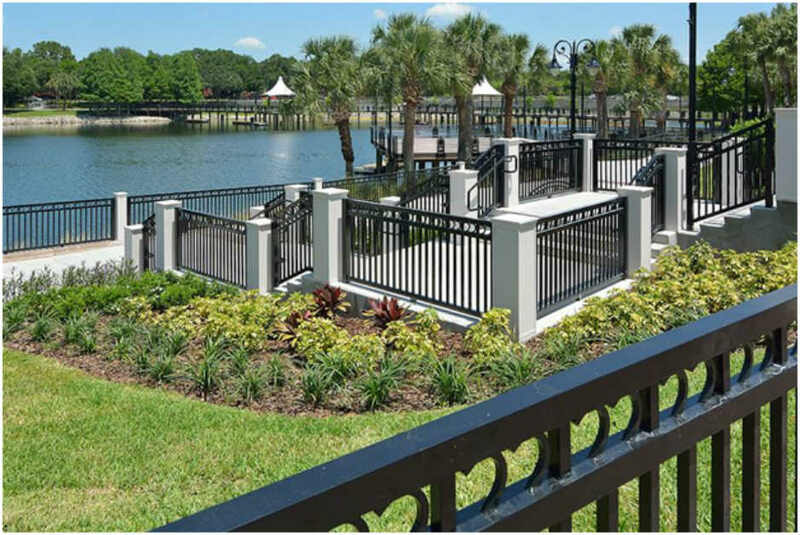 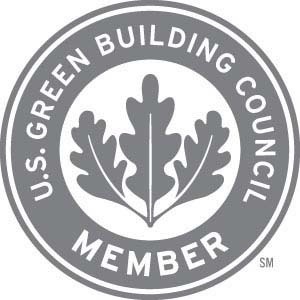 Bentley was honored to be selected for such an ionic project. 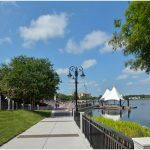 Cranes Roost Park was brought back to it’s former glory just in time for the City’s annual July 3rd Red, Hot and Boom Celebration.